This contest is not endorsed or affiliated with Facebook. Giveaways are open to readers 18 years or older with U.S. or Canada shipping addresses, unless otherwise stated. No purchase is necessary to enter or win. 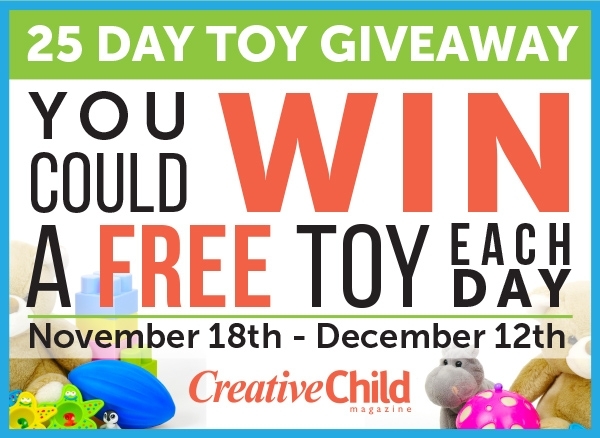 Limit is one entry per day, per Like and Comment, per Facebook fan and by participating in this giveaway program; winners are automatically signed up for Creative Child Magazine’s free e-mail newsletter. Giveaway ends the same day it is posted @ 4:59pm PST. Winners are generated randomly and announced within the giveaway post on Creative Child’s Facebook page (facebook.com/CreativeChildMagazine). Winners will be notified in the Facebook comments the day of the giveaway by 5:30pm PST. Winners must respond within 5 business days or the prize will be forfeited and must email their full name and mailing address to info@scooterbaymedia.com. 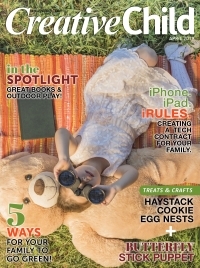 By entering the giveaway, you expressly understand and agree that Creative Child Magazine, its parent, subsidiaries, affiliates, officers, directors, employees, clients, and agents shall not be liable for any direct, indirect, incidental, special, consequential or exemplary damages, including, but not limited to, damages for injuries sustained by use of the product “given away” (even if Creative Child Magazine has been advised of the possibility of such damages) to you. 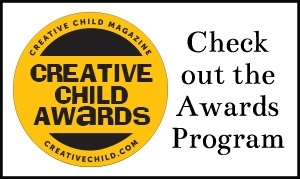 Creative Child Magazine does not warrant the safety of the product you have won or whether it is suitable for your child or children. As the winner, you are responsible to research the product to determine if it is acceptable to you and meets the safety standards necessary for use in your home and by your children. KidKraft Soho Townhouse Dollhouse Giveaway is Now Closed!